1. 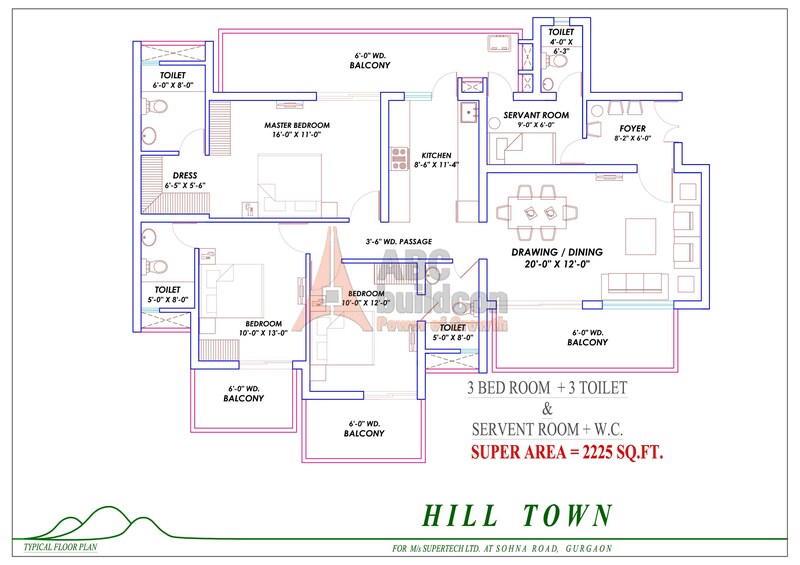 Supertech Hill Town Floor Plan 2 BHK – 1200 Sq. Ft.
2. 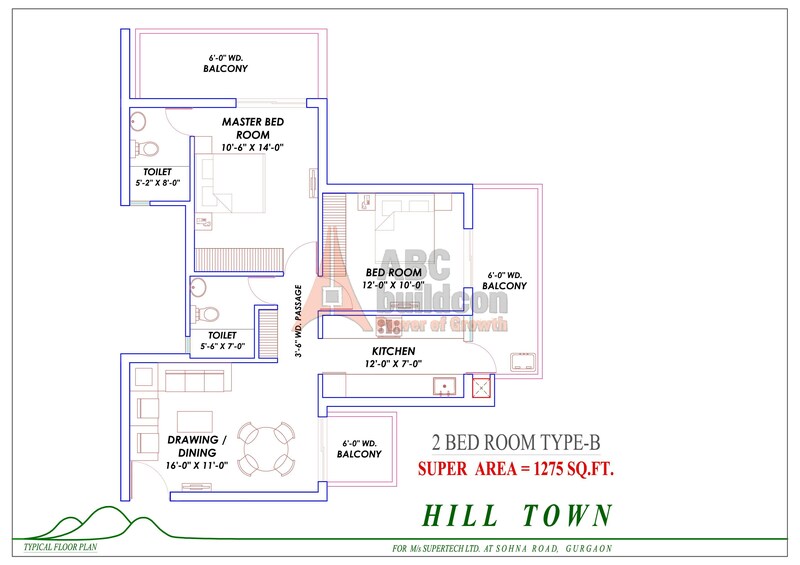 Supertech Hill Town Floor Plan 2 BHK – 1275 Sq. Ft.
3. 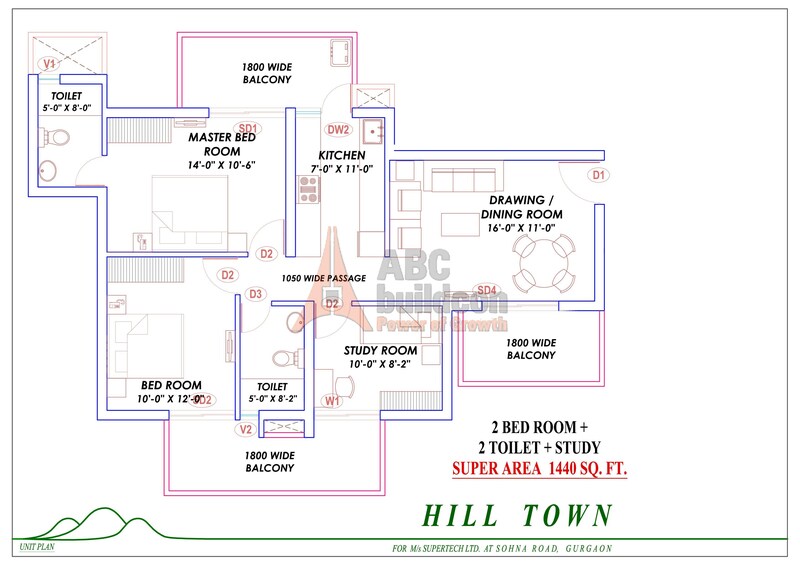 Supertech Hill Town Floor Plan 2 BHK + STUDY – 1440 Sq. Ft.
4. 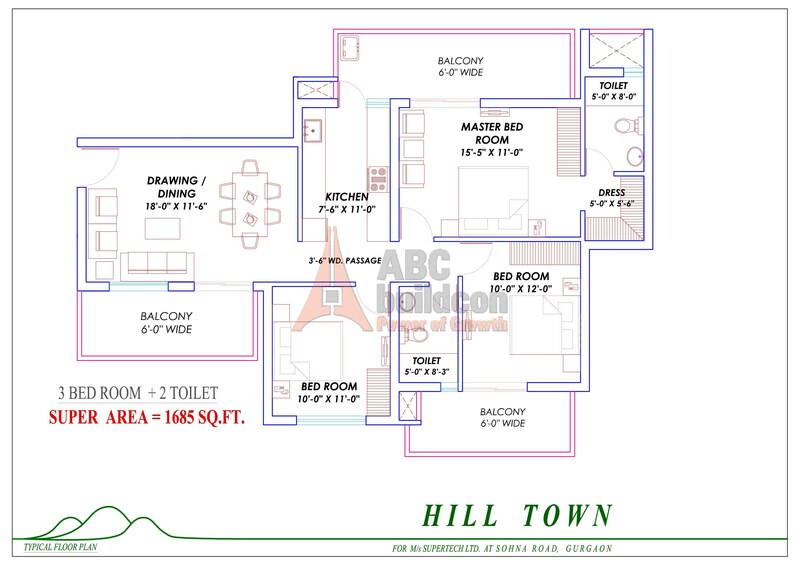 Supertech Hill Town Floor Plan 3 BHK – 1685 Sq. Ft. Carpet Area Percentage % 67. 5. 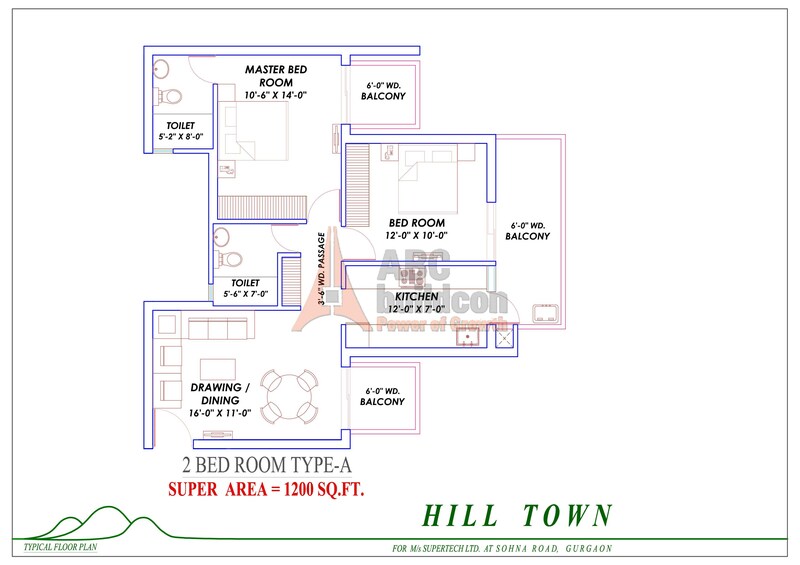 Supertech Hill Town Floor Plan 3 BHK + S.R – 2225 Sq. Ft.
6. 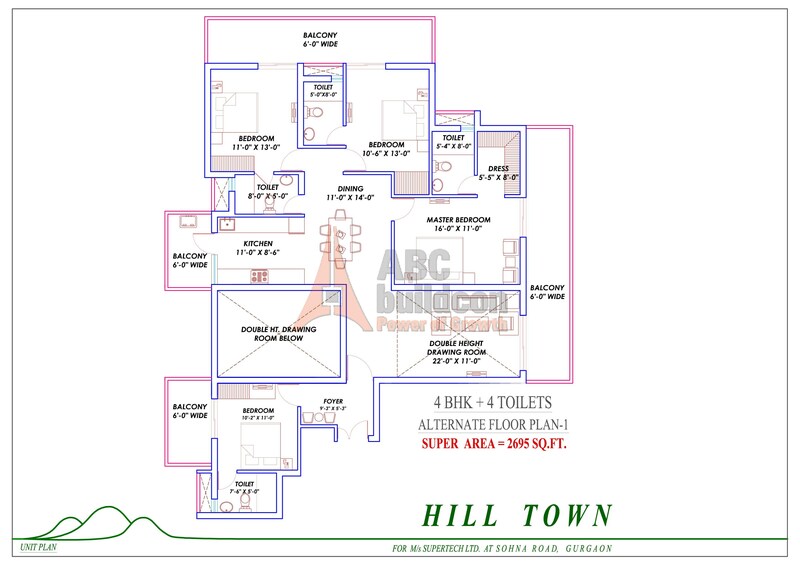 Supertech Hill Town Floor Plan 4 BHK – 2695 Sq. Ft.
1. 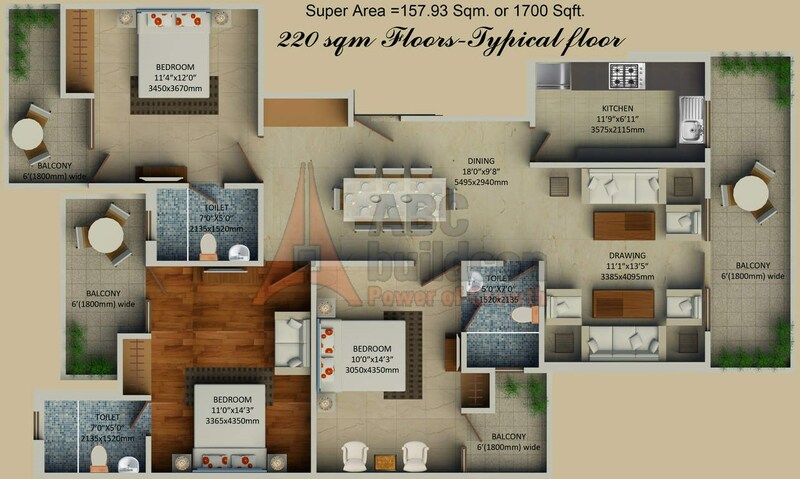 Supertech Neeladri Floor Plan 2 BHK – 1275 Sq. Ft.
2 BHK 1275 Sq. Ft.
2. 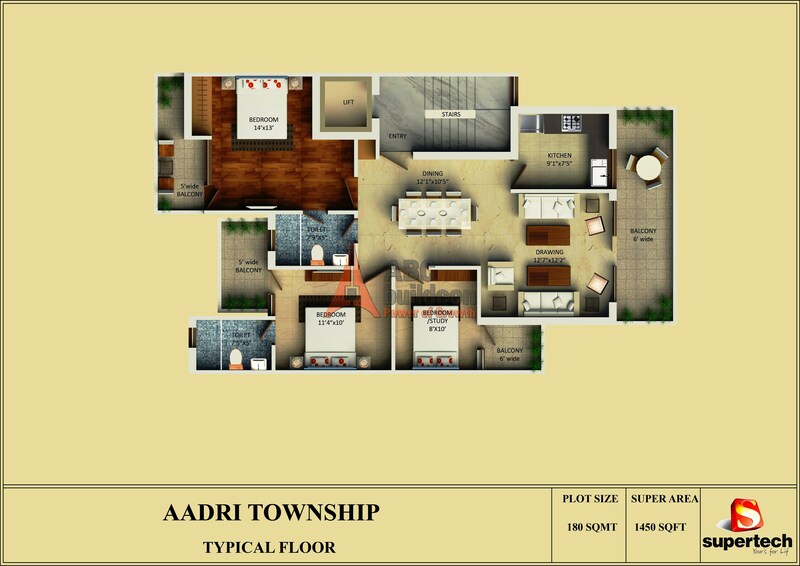 Supertech Neeladri Floor Plan 2 BHK + Study – 1450 Sq. Ft.
2 BHK+ Study 1450 Sq. Ft.
3. 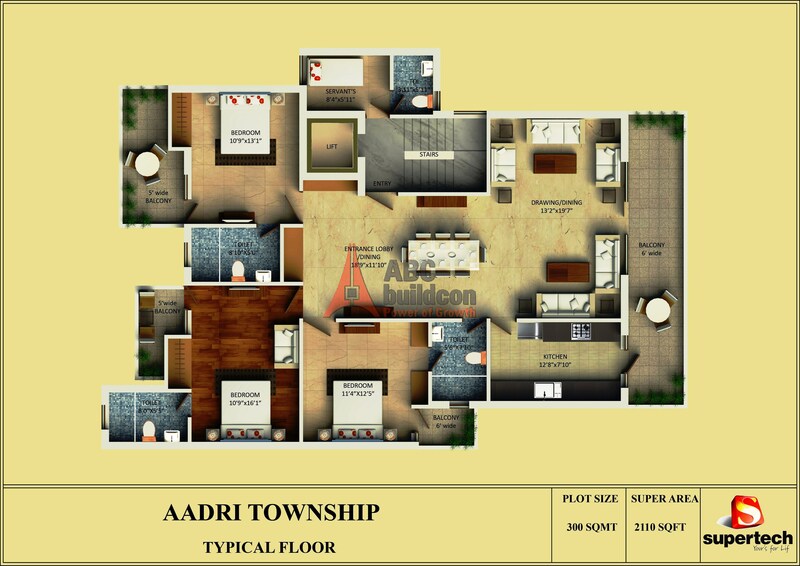 Supertech Neeladri Floor Plan 3 BHK – 1480 Sq. Ft.
3 BHK 1480 Sq Ft.
4. 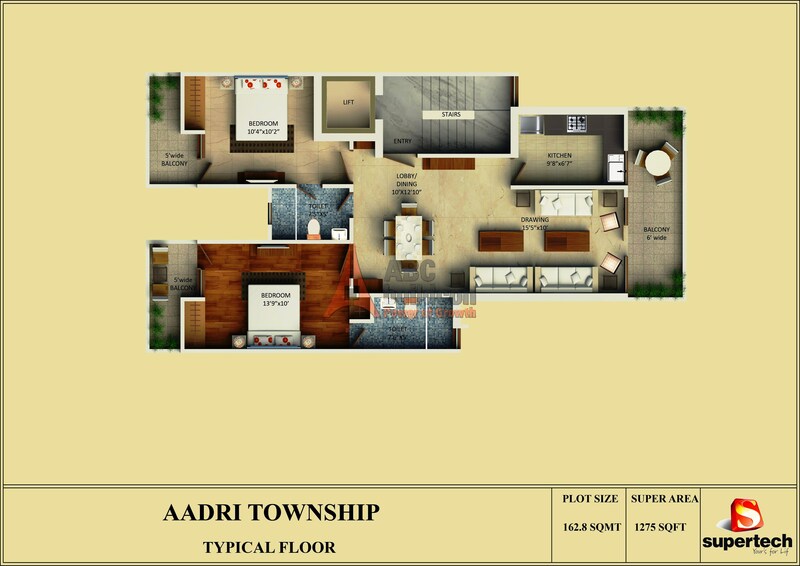 Supertech Neeladri Floor Plan 3 BHK + S.R – 2100 Sq. 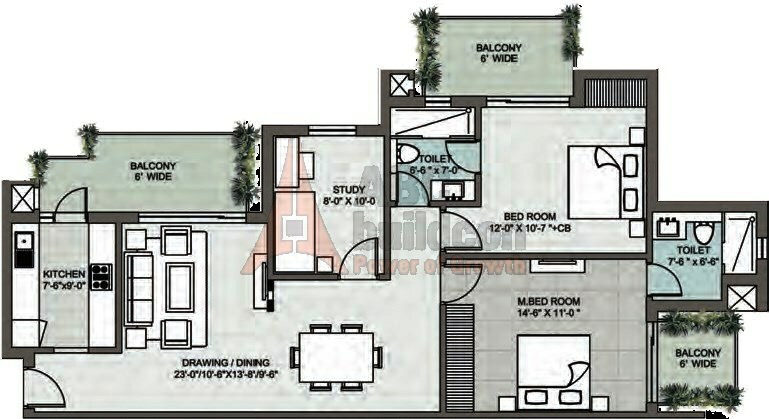 Ft.
3 BHK + S.R 2110 Sq Ft.
1. 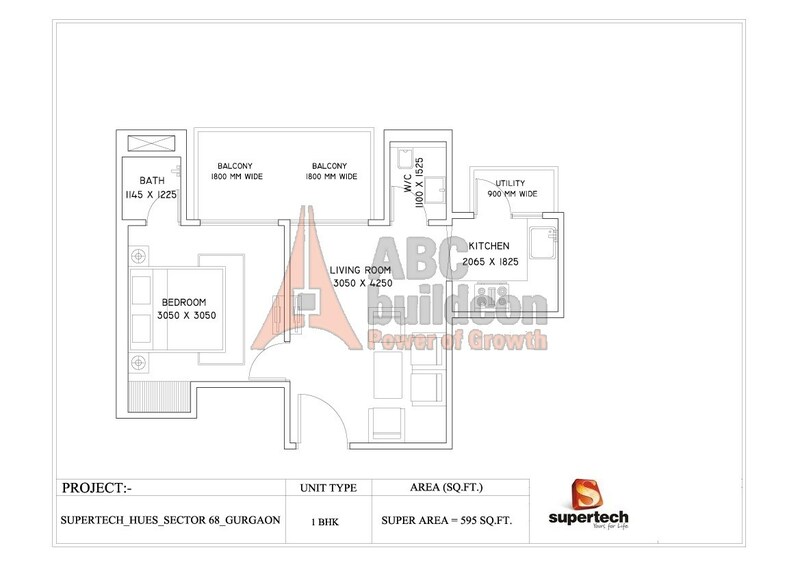 Supertech 48 Canvas Floor Plan 4 BHK + S. R + Store – 3620 Sq. 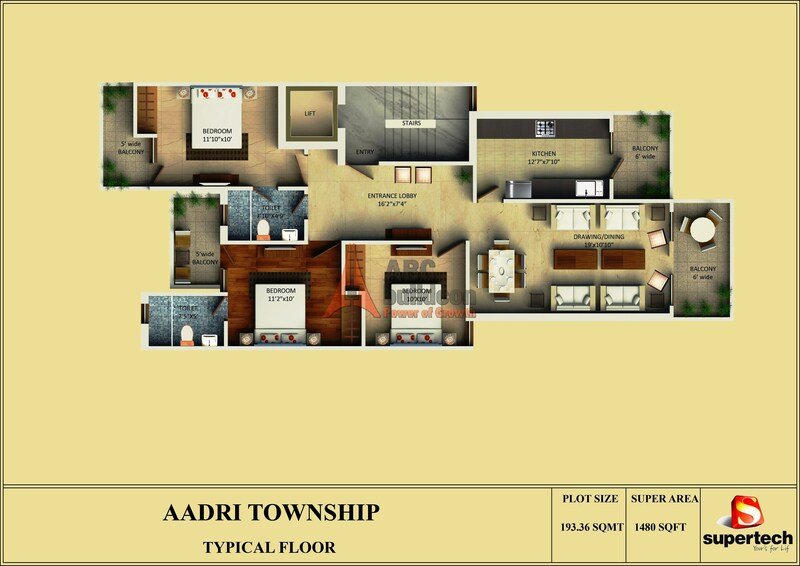 Ft.
4 BHK + S.R + Store, 3620 Sq. Ft.
1. 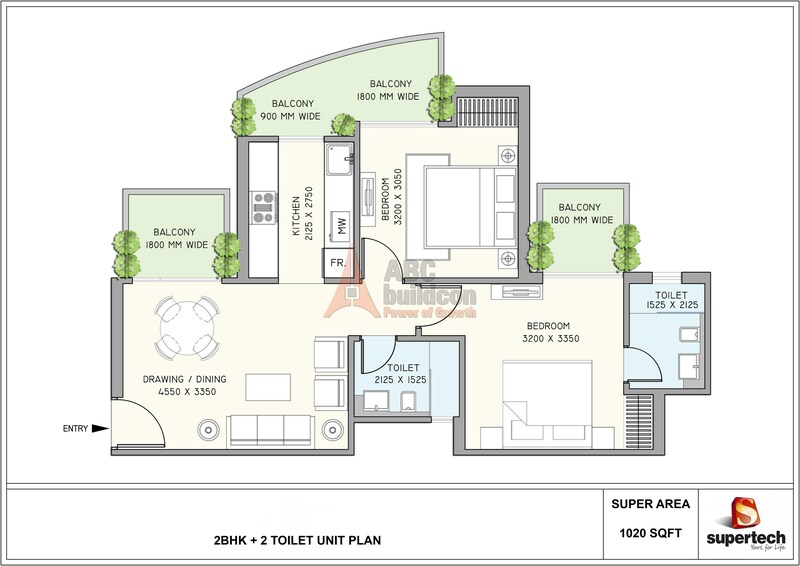 Supertech Araville Floor Plan 2 BHK – 1295 Sq. Ft.
2 BHK 1295 Sq. Ft.
2. 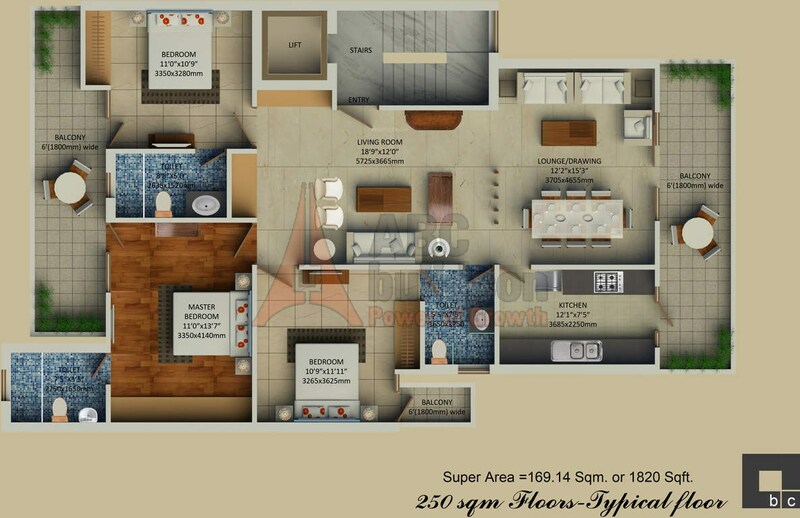 Supertech Araville Floor Plan 2 BHK + Study – 1530 Sq. Ft.
2 BHK+ Study 1530 Sq. Ft.
3. 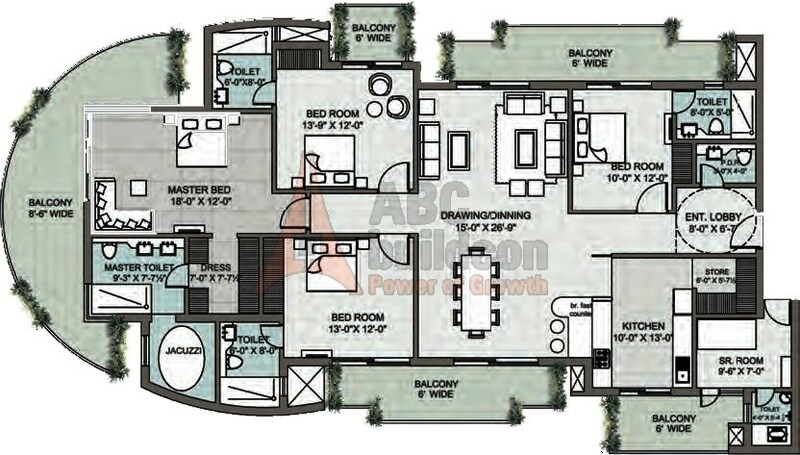 Supertech Araville Floor Plan 3 BHK – 1945 Sq. Ft.
3 BHK 1945 Sq Ft.
4. 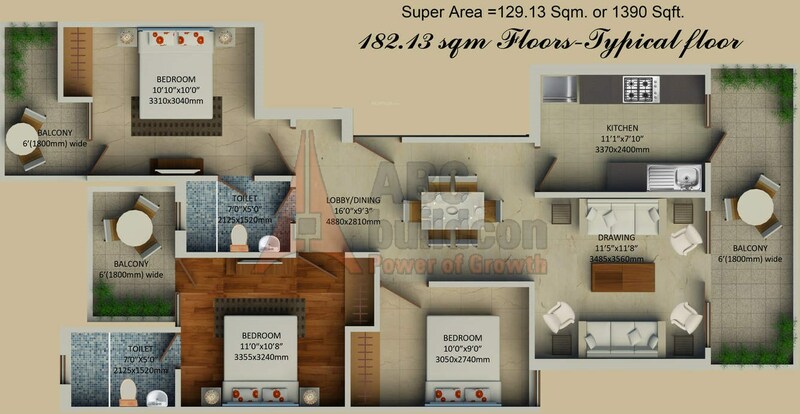 Supertech Araville Floor Plan 3 BHK + S.R – 2215 Sq. 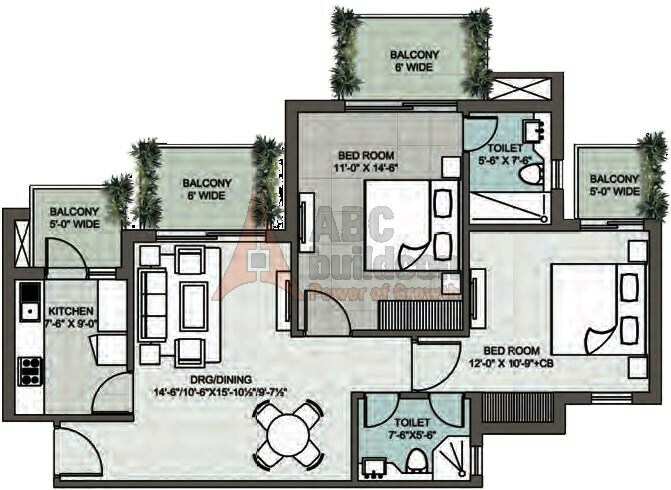 Ft.
3 BHK+SR 2215 Sq. Ft.
5. 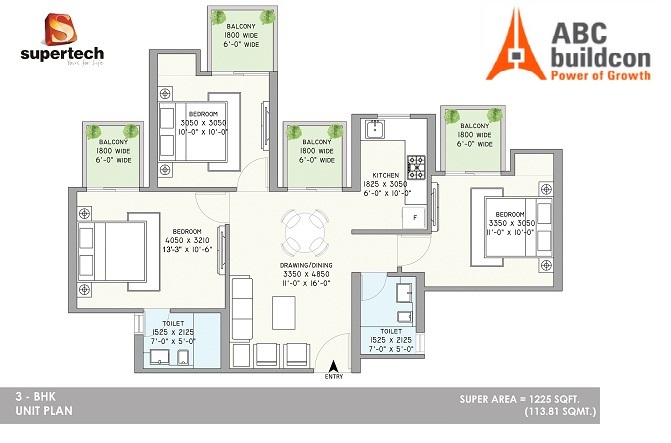 Supertech Araville Floor Plan 4 BHK + S.R – 3620 Sq. 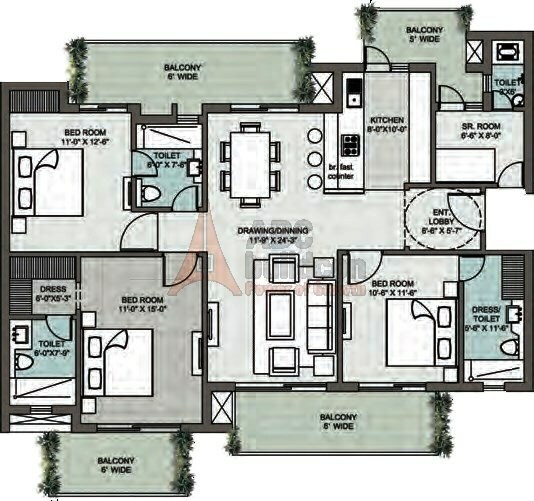 Ft.
4 BHK+SR 3620 Sq. Ft.
1. 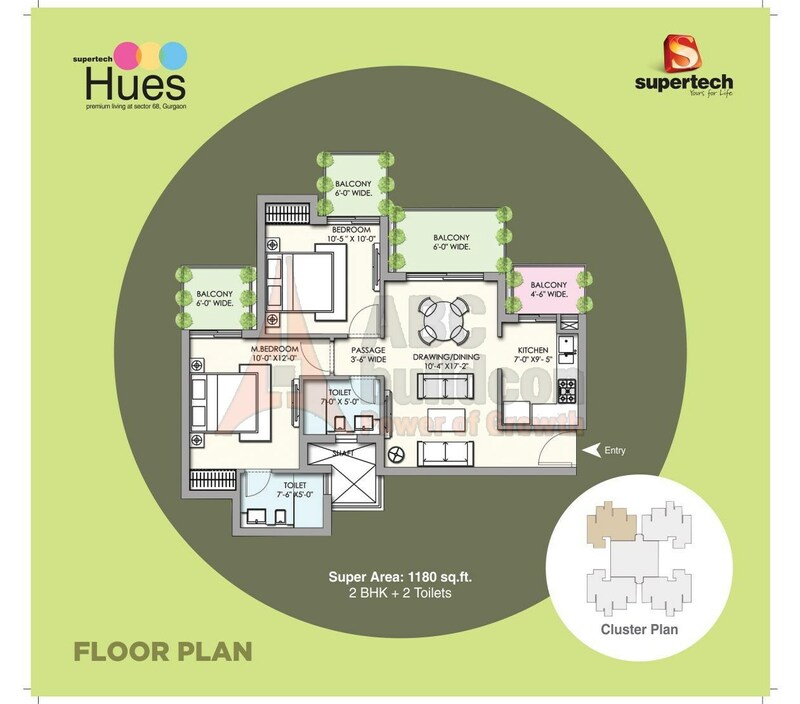 Supertech Hues Floor Plan 2 BHK – 1180 Sq. Ft.
2 BHK 1180 Sq. Ft.
2. 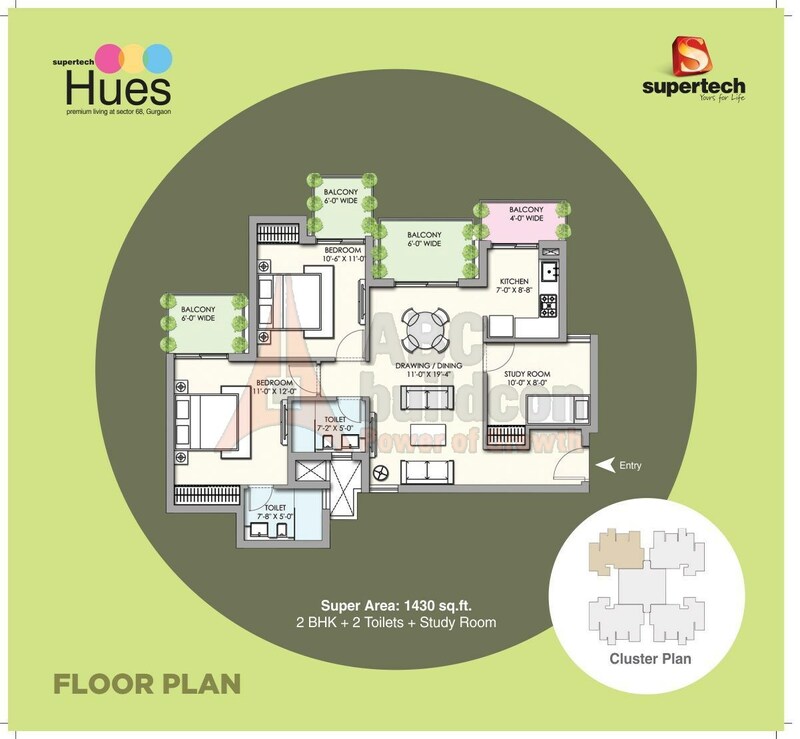 Supertech Hues Floor Plan 2 BHK + Study – 1430 Sq. 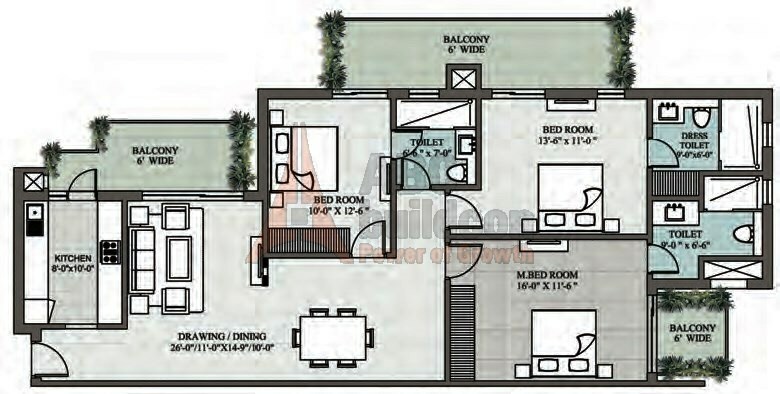 Ft.
2 BHK + Study 1430 Sq. Ft.
3. 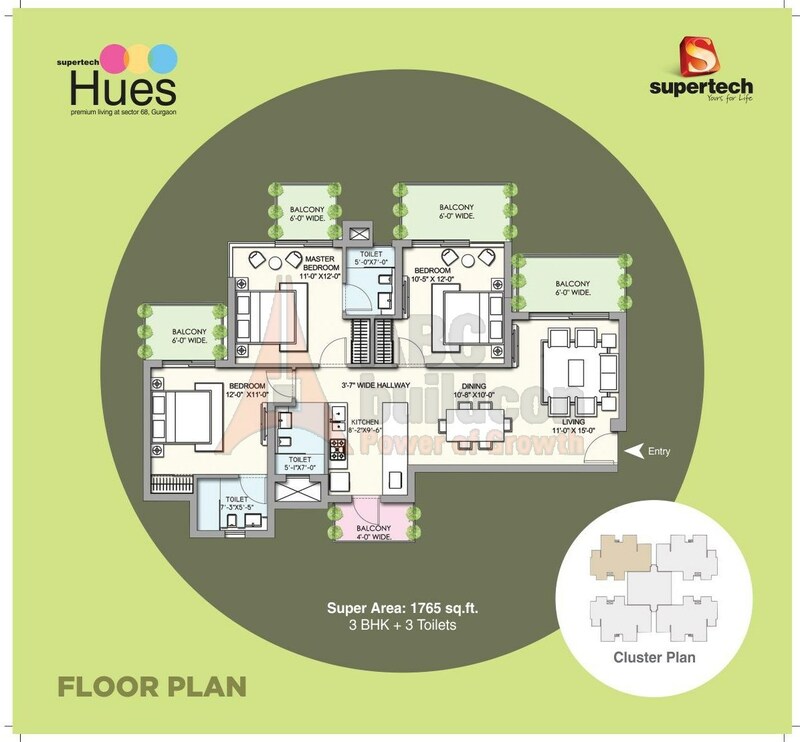 Supertech Hues Floor Plan 3 BHK – 1765 Sq. Ft.
3 BHK 1765 Sq. Ft.